Yes it's time for the traditional logo hunt ! To keep things cool we teamed up with Gigabyte, Corsair, Enermax, Lepa and G.Skill as we'll be handing some of the latest and greatest hardware we know you guys love so much ! The competition is worldwide, meaning that anybody from whatever part of the world can join. Gigabyte Technology will give away a GeForce GTX 660 Ti with 3GBof graphics memory. This factory-overclocked GeForce GTX 660 Ti with 3 GB of graphics memory is armed with Gigabyte's Ultra Durable VGA design and the all too familiar WINDFORCE cooler. The card has a 192-bit memory bus and comes with a GPU clock and Boost clocks of 1032/1111 MHz (915/980 MHz stock), a memory clock of 6008 MHz, SLI support, plus dual-DVI, (gold-plated) HDMI and DisplayPort outputs. 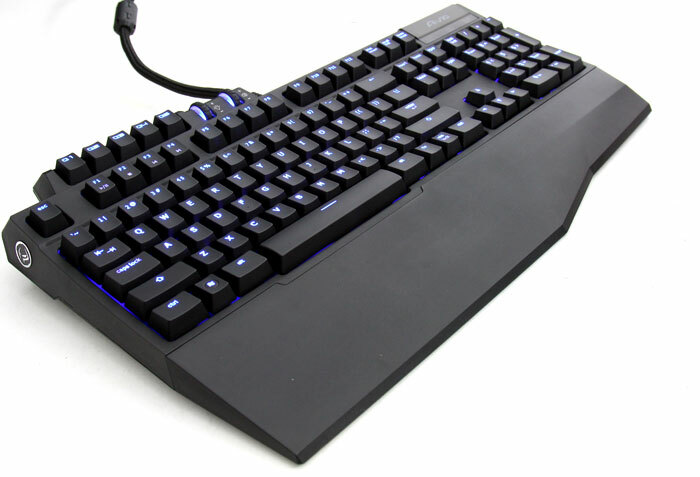 Gigabyte will also give away an Aivia Osmium Mechanical Gaming Keyboard, The blue Platinum group metal "Osmium" is the heaviest element at normal conditions. It's hard, rare and noble nature represents ultra durability and luxury of Aivia Osmium Mechanical Gaming Keyboard.It not only features Cherry Red mechanical key-switches, but is also exclusive built with an USB 3.0 hub. Aivia Osmium is utilizing the revolutionary anti-ghosting matrix key-switch design, and innovatively features dynamic volume and backlit wheel controllers. Read the Guru3D review right here. 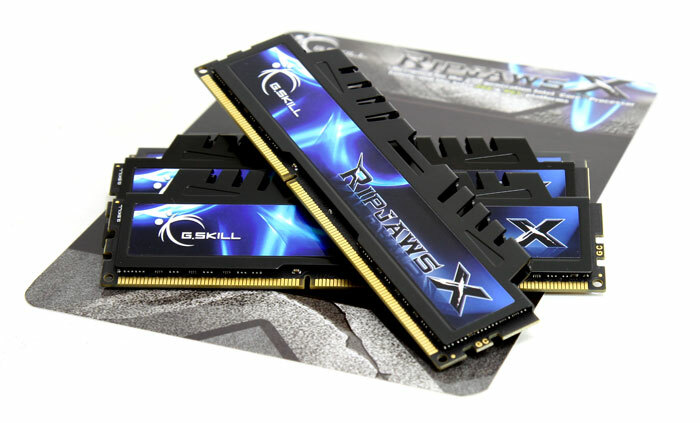 We have a very cool memory kit from G.Skill available, it is a 32 GB (!) kit consisting out of four DIMMs. This is 1600 Mhz memory, that is bound to give you a nice memory bandwith. This kit is optimized for Sandy Bridge based systems and comes with a pre-definined Intel XMP (Extreme Memory Profile) and a lifetime warranty. We have one of each kit available and that h100i is af course the shiznit ! To close this particular contest Corsair submitted another prize, it's there ever so sweet Corsair Vengeance 1500 Gaming Headset. The Vengeance 1500 is the top of the Corsair headset line, supplanting the HS1 of a few short years ago. Like the HS1, the Vengeance 1500 is a USB powered surround-sound monster headset with hefty 50mm drivers and revised USB drivers that now include Dolby 7.1 surround, and capable of 24-bit/96 KHz playback. The behind-the-ear Vengeance 1100 are a smaller hybrid USB/analog headset, with mere 40mm drivers, offering 16-bit/48 KHz playback in stereo. 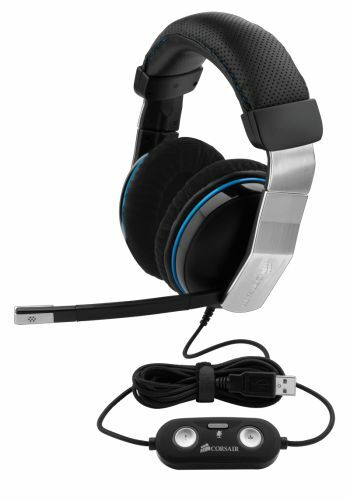 Check out BRann's review of this headset right here. Well yeah .. you do need to do something. Somewhere in our last 20 articles published here on Guru3D.com we have hidden a logo slash photo that you can see below. Somewhere in one of these articles this very same logo is located. That's simple, your submit an email. Mind you that we do not collect your email address or any info provided. There will be no marketing purposes for your email address or anything, after the contest all competition entries will simply be deleted again. ANNOUNCEMENT: Contest is closed and winners are announced here. We'll announce the winners in week 1 of 2013 on our frontpage. The winners will be announced on the Guru3D.com FrontPage the after the contest closes - again - first week of January 2012. Our thanks go out to Gigabye, Corsair, Enermax, Lepa and G.Skill for their support in hardware for this contest.